You can certainly grow worms outdoors in zone 7. I live in Ontario (Canada) and I’m able to keep them alive during the winter here, as long as I take a few extra steps to provide them with protection from the cold. 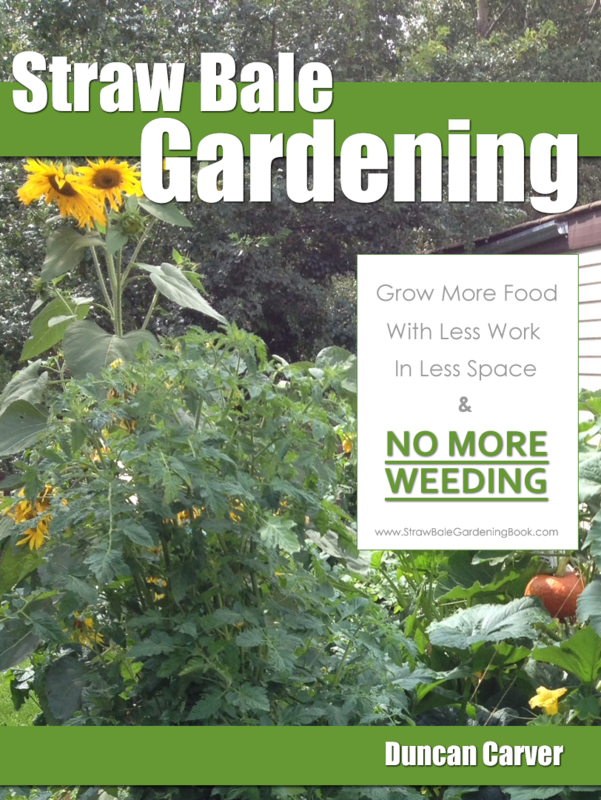 I should mention however that keeping the worms alive is much easier than actually keeping an active worm bed. Really, all you need to do is add lots of food and some sort of insulation – a big heap of fall leaves or straw can work very well – and the worms should be totally fine. This is of course assuming that you are working with either Red Worms or European Nightcrawlers – Blue Worms and African Nightcrawlers (along with various other tropical species) generally will not survive temperatures below 10 C (50 F). If you are using some sort of raised worm bed, it might be a bit more challenging to provide adequate insulation, depending on how cold your winters are. I set up an outer insulation wall and piled up lots of snow around my backyard worm bin last winter, but still had to make sure I was continually adding new waste materials (which help to generate heat) in order to keep temps above the freezing mark. If your goal is to actually keep a fully active vermicomposting system outdoors all winter long, it may be a bit more challenging (although easier for you than for me, given your location). You will need lots of ‘bedding’ materials (fall leaves, straw, shredded cardboard etc) plus lots of ‘worm food’ – e.g. food waste, manure etc. Your system will also need to be quite large so as to be able to generate and hold a fair amount of heat. 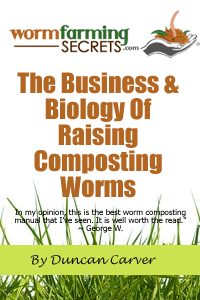 Basically you will be relying on the principles of ‘hot composting’ to help keep your worms warm. This year I have lots of food waste (from a local restaurant) and lots of bedding at my disposal so I have a feeling my outdoor systems will be even more active that they have been in previous years. I’ll be sure to write more about this in future newsletters.